The proposed farm bill rejected by the House of Representatives last month has drawn scorn for creating new farm subsidy loopholes, increasing hunger, and cutting funding for conservation and rural development programs. But the bill also includes a less-noticed provision that would wipe hundreds of state food and farm laws off the books. The provision, added in the final moments of the House Agriculture Committee’s vote to send the bill to the House floor, is designed to block a California law prohibiting the sale of eggs produced by hens crammed into too-small cages. But the amendment by Rep. Steve King, R-Iowa, goes much further, blocking virtually all state laws related to any agricultural product. If enacted, the amendment would preempt hundreds of state laws governing food safety, food labeling, fishing, animal welfare, permitting, record keeping and procurement. Most of these laws are designed to protect consumers, but many also protect farmers. For example, they include laws that guard against invasive species or make it easier to sell food and farm products. A recent analysis by Harvard Law School found that hundreds of laws in all 50 states would be at risk. To see what laws could be blocked by the King amendment in each state, use the map below. Click on your state below to see state laws that would be affected by H.R. 4879. 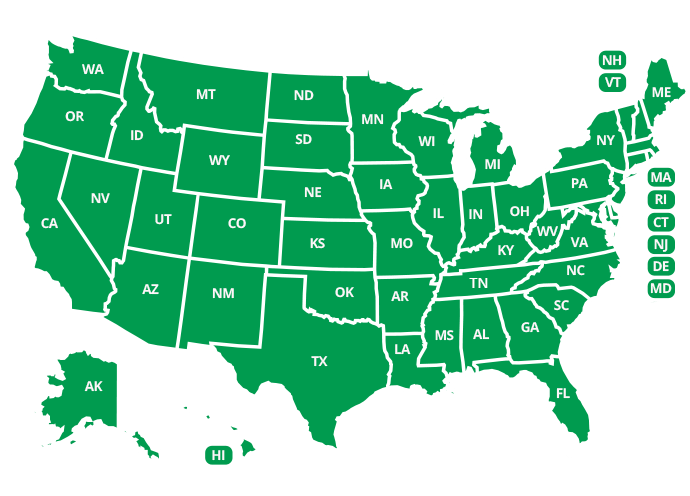 Click on your state in the list below to see state laws that would be affected by H.R. 4879. The King amendment isn’t the only farm bill provision that puts local laws at risk. Sec. 9101 of the House farm bill would also prevent cities, counties and communities from adopting their own pesticide laws. In effect, this provision would block local governments’ efforts to ban toxic pesticides like chlorpyrifos, or restrict spraying in places like schools or playgrounds, where children would likely be exposed. This map, from our colleagues at Beyond Pesticides, identifies local pesticide laws across the country that would likely be blocked by Sec. 9101. House Speaker Paul Ryan, R-Wis., recently created a task force to support state’s rights, saying “government works best when it works from the bottom up.” But these farm bill provisions create an unprecedented assault on local food and farm laws – led by House leaders who claim to defend the rights of states.